We handed over our Instagram to a few students this month and asked them to take us through their day in their host city. This is Annalise’s day in Florence (April 6, 2016). My name is Annalise Andriacchi and I’ll be taking you around Florence today to show you what it’s like to live “a day in the life of an SAI student”. A bit about myself: I am a junior studying Hospitality Management at the University of Missouri. 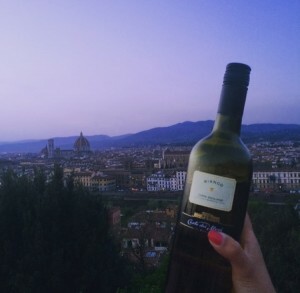 I chose to study in Florence because my family is from Italy and I have never been here before and thought it was the perfect opportunity to explore the homeland. 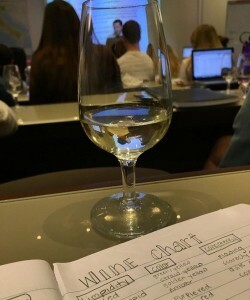 Some of the classes I am taking at FUA include Special Events Management, Web and Social Marketing, Italian, and the Mystery of Wine which you will get a sneak peek of today! For lunch, my roommates and I went to Zà Zà. 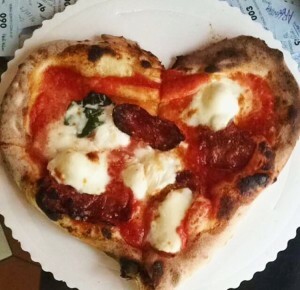 It’s located in the Piazza del Mercato Centrale and has perfect outdoor seating set up for warm spring days like today! 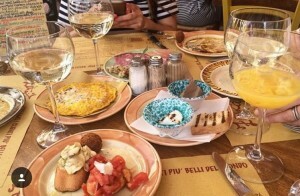 Here is a picture of their appetizer platter which consists of bruschetta, different meats, cheese spreads, and an omelet with their famous creamy truffle sauce. On Wednesdays we drink wine. Today in the Mystery of Wine, we analyzed the difference between Chardonnay and Sauvignon Blanc. I personally prefer the Sauvignon Blanc! Il Duomo what I would do without this beautiful view. As you can see “a day in the life of an SAI student” has many perks! I love that each day in Florence is filled with new adventures, I truly wouldn’t have it any other way. I hope you enjoyed today’s adventure just as much as I did! 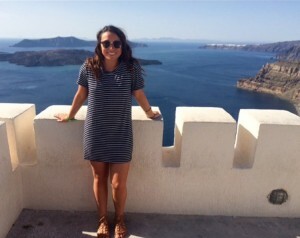 Annalise is a current student at University of Missouri studying at Florence University of the Arts (FUA) in Italy during the Spring 2016 term.